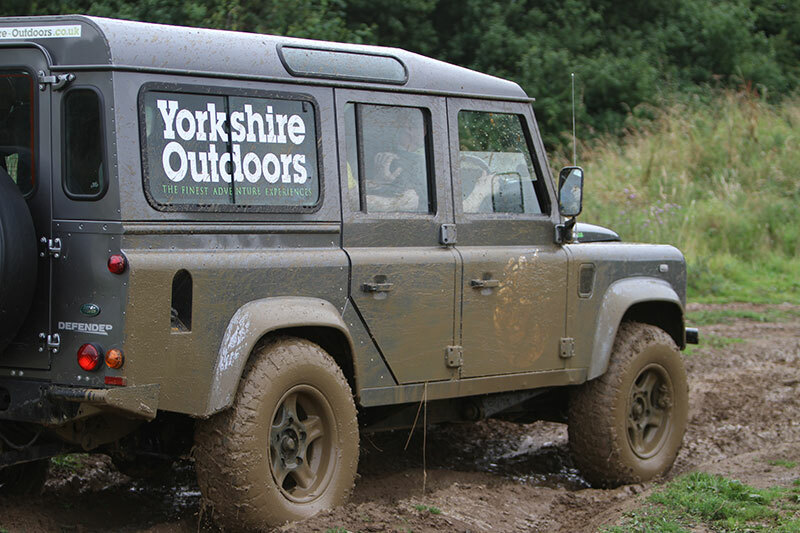 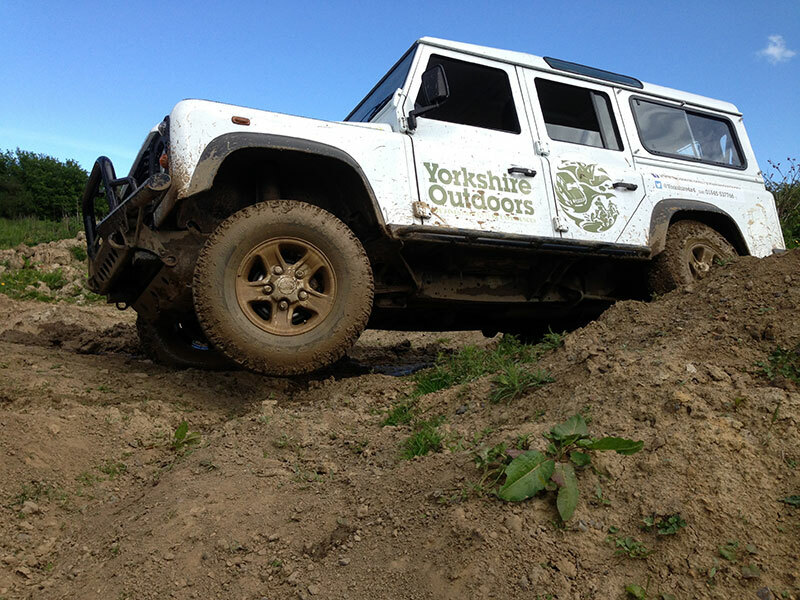 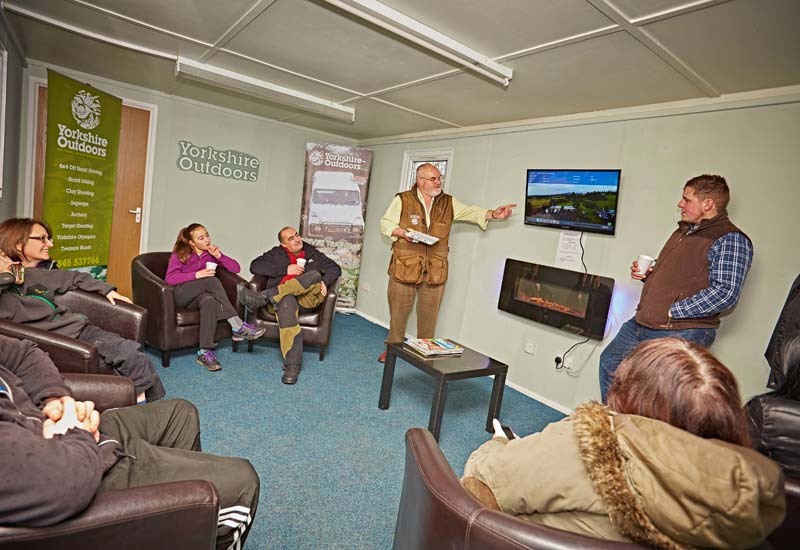 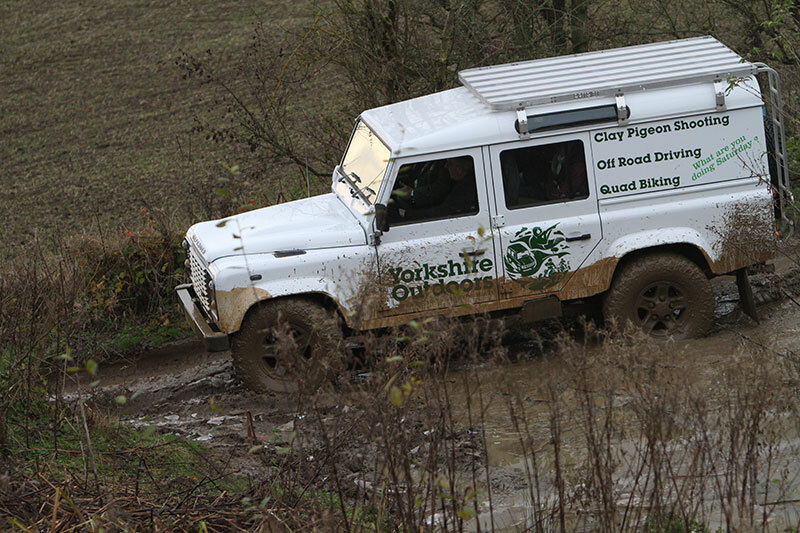 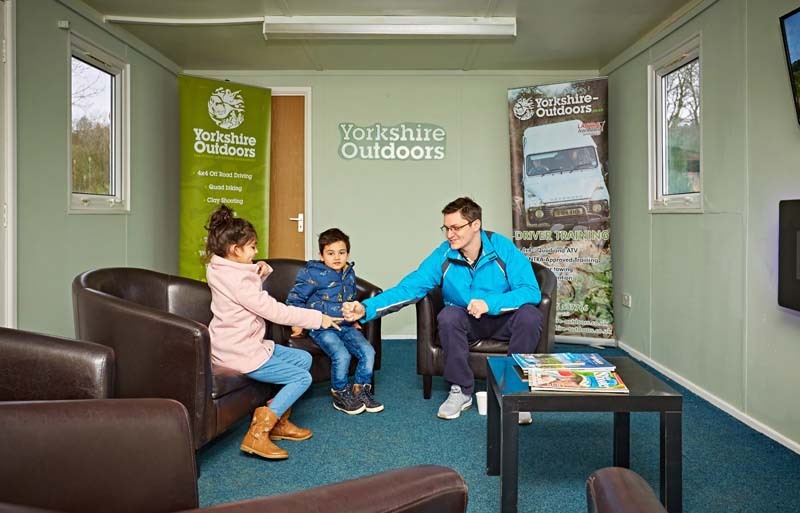 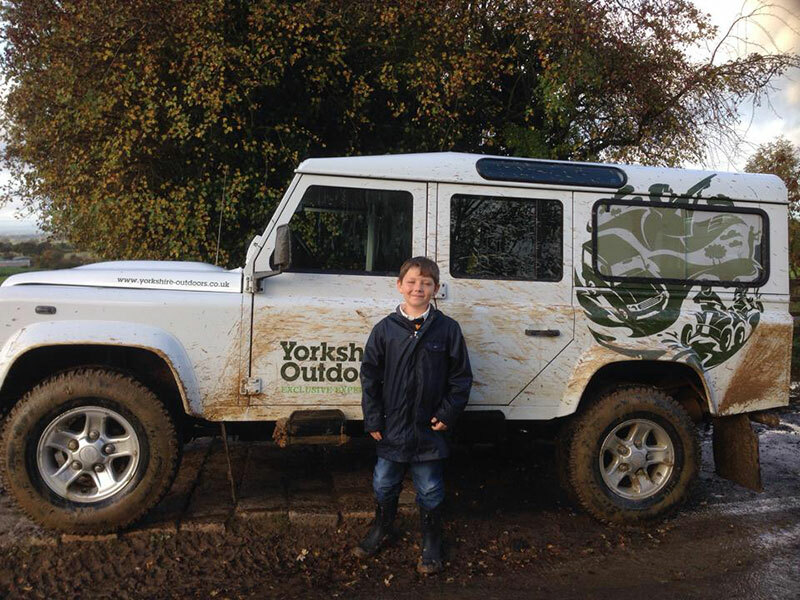 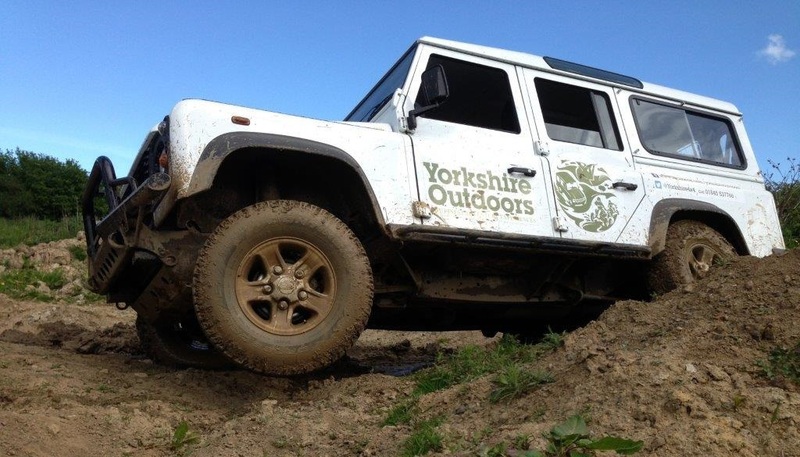 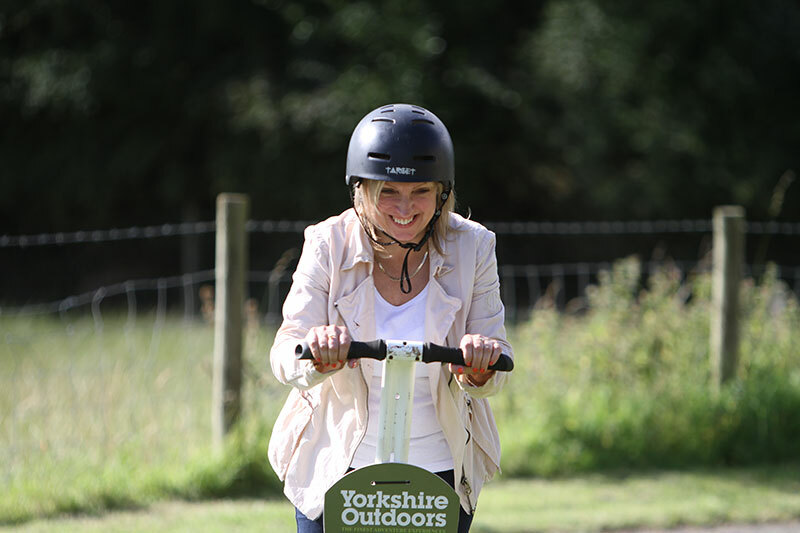 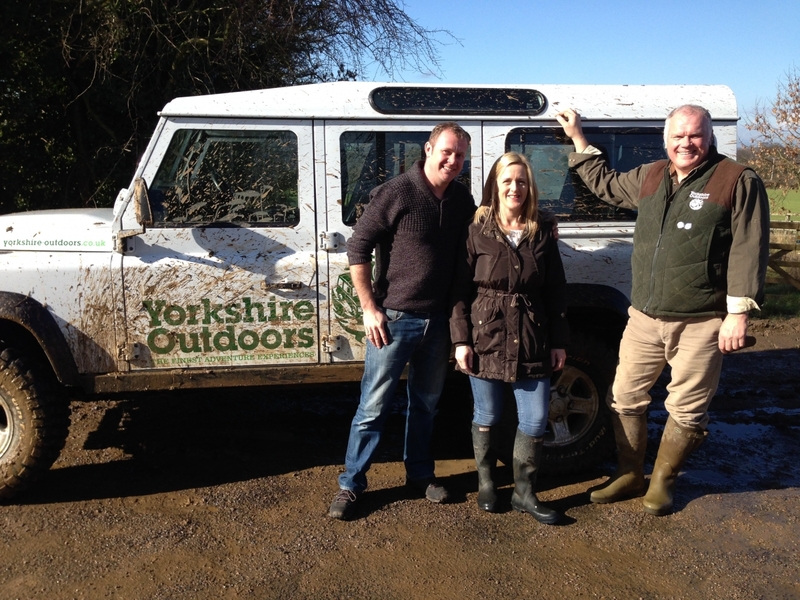 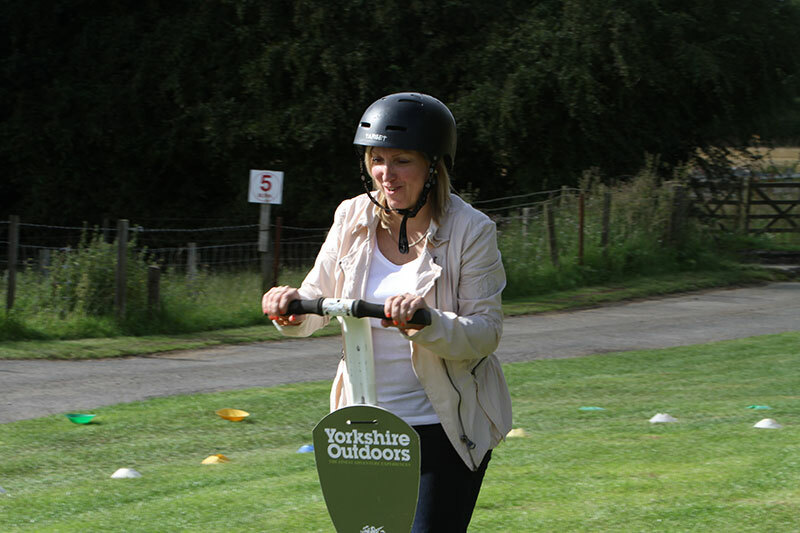 Here at Yorkshire Outdoors we are well known for offering exhilarating and adventurous days out against a stunning countryside backdrop. 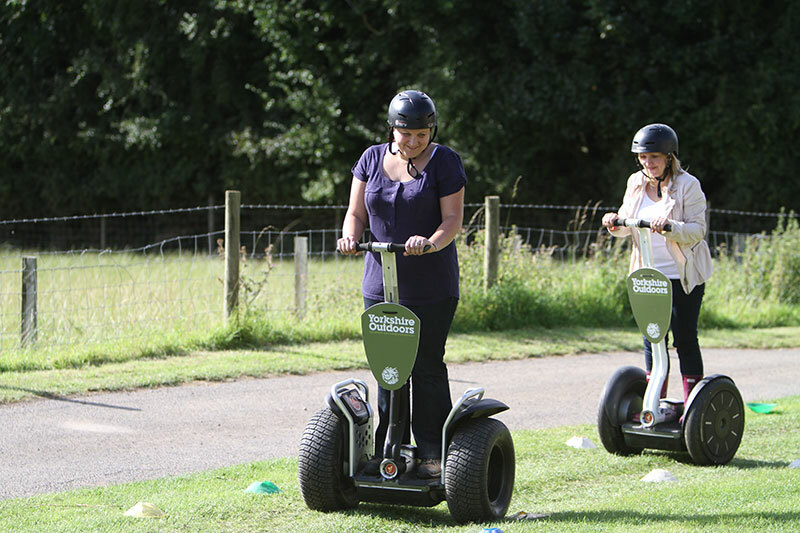 Our pulse-raising activities are open to everyone, over 5ft in height, whether novice or experienced. 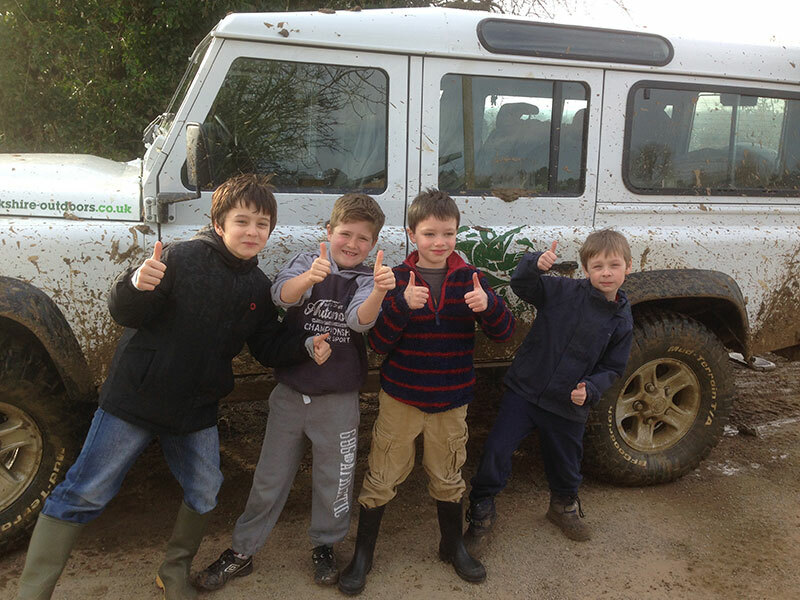 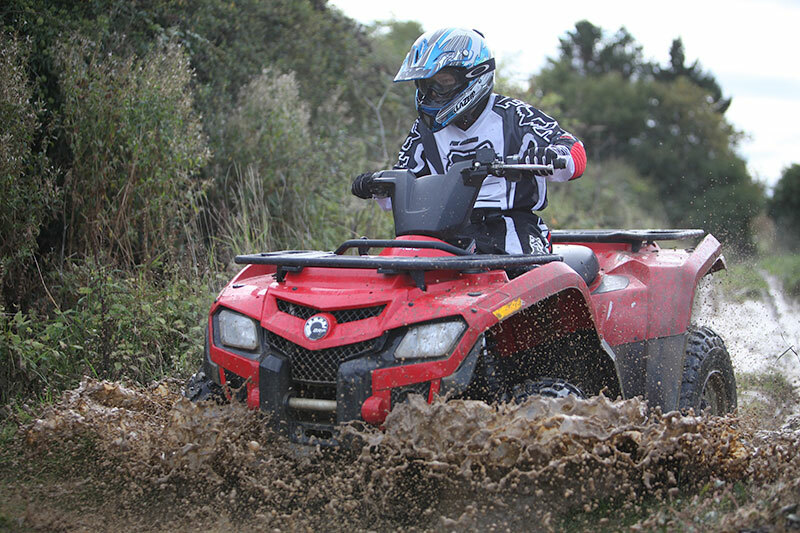 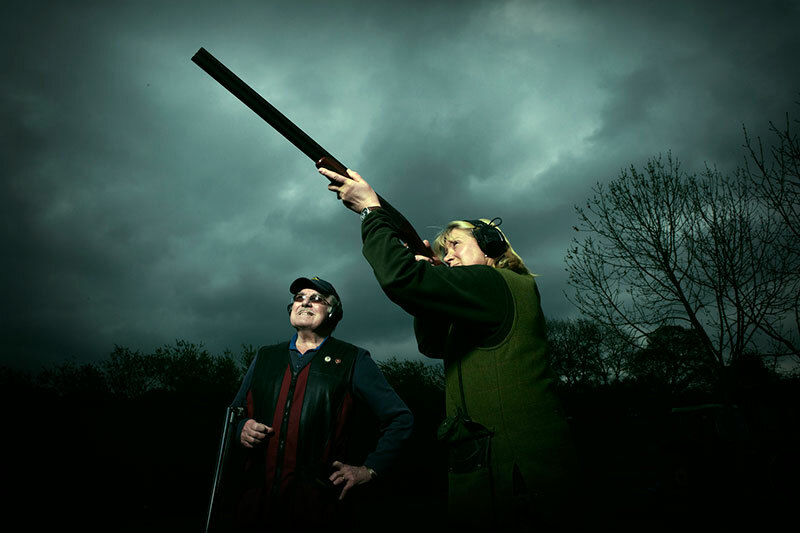 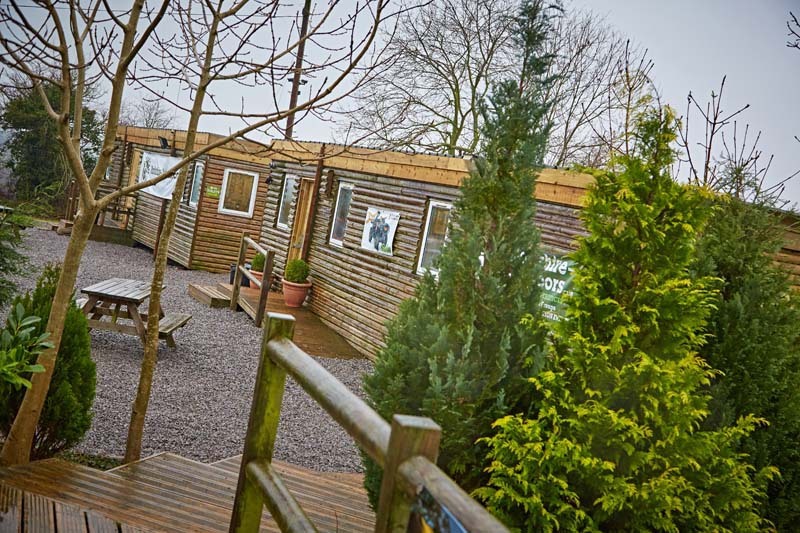 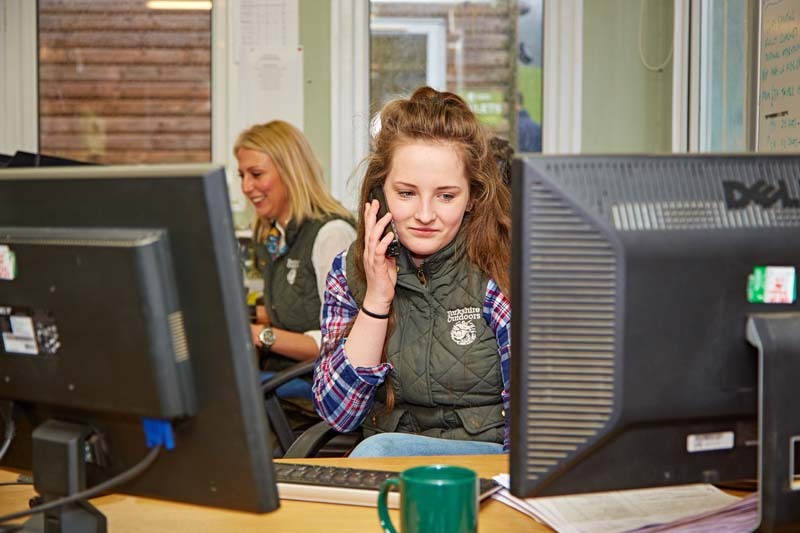 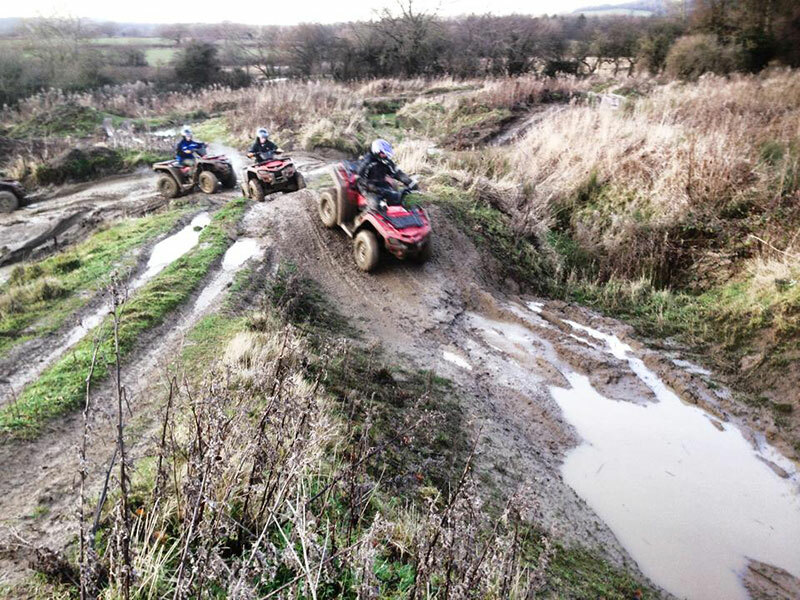 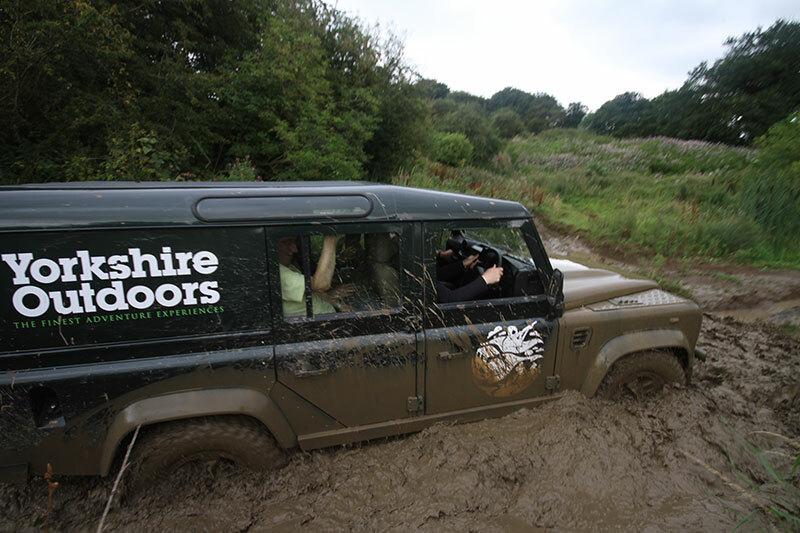 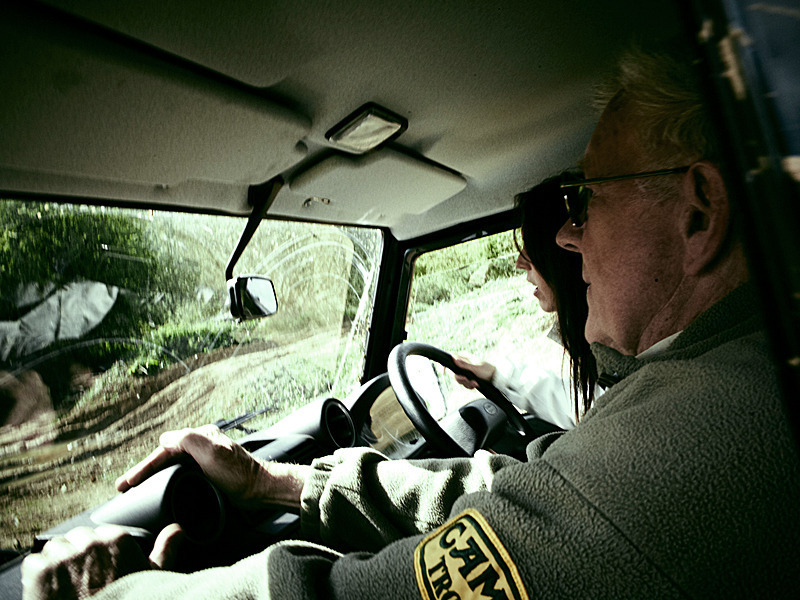 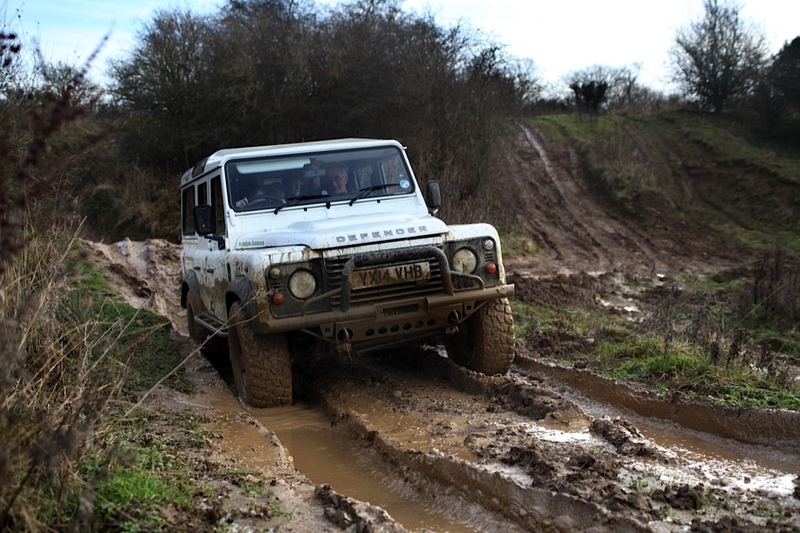 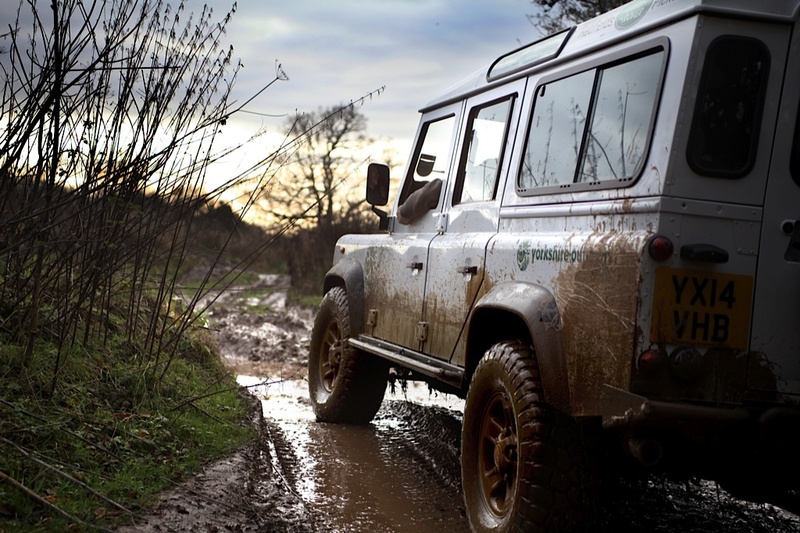 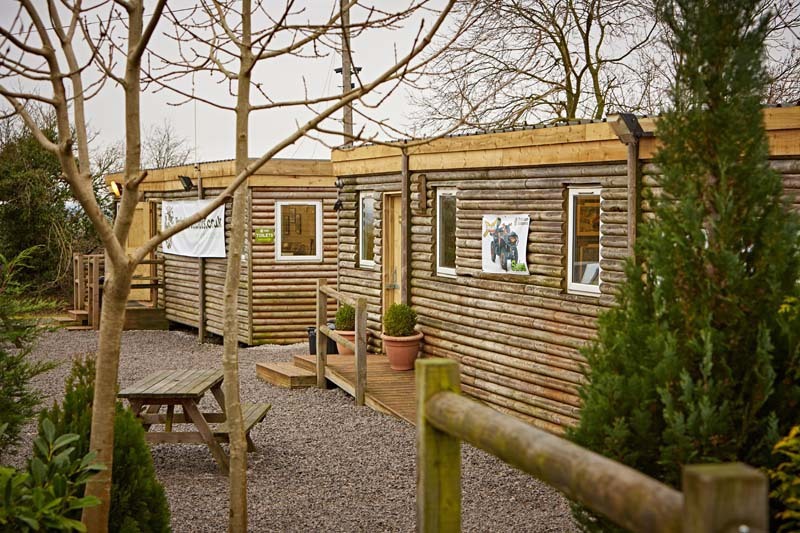 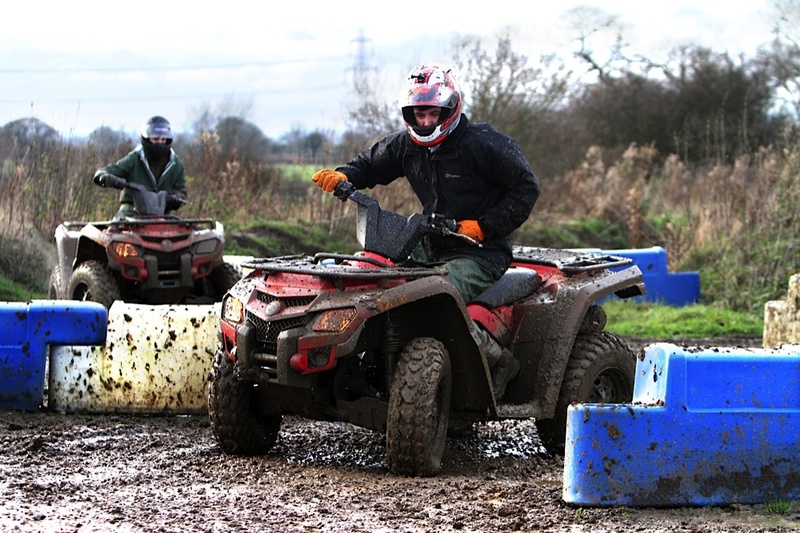 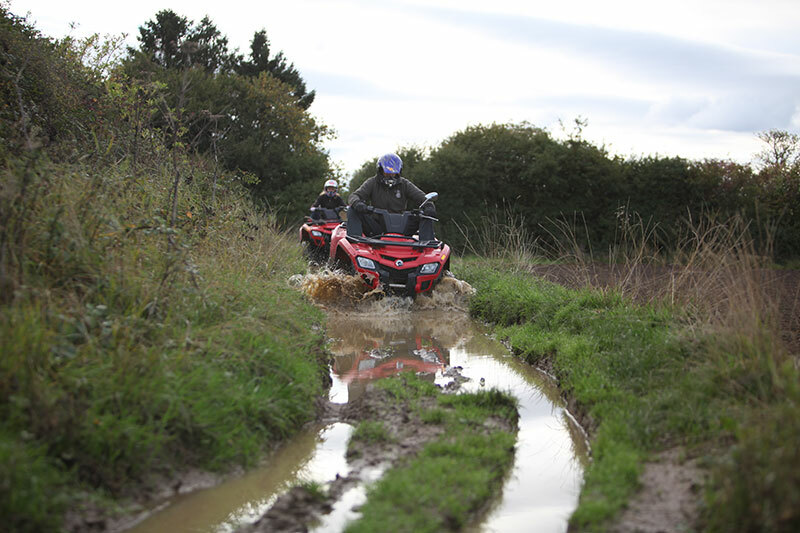 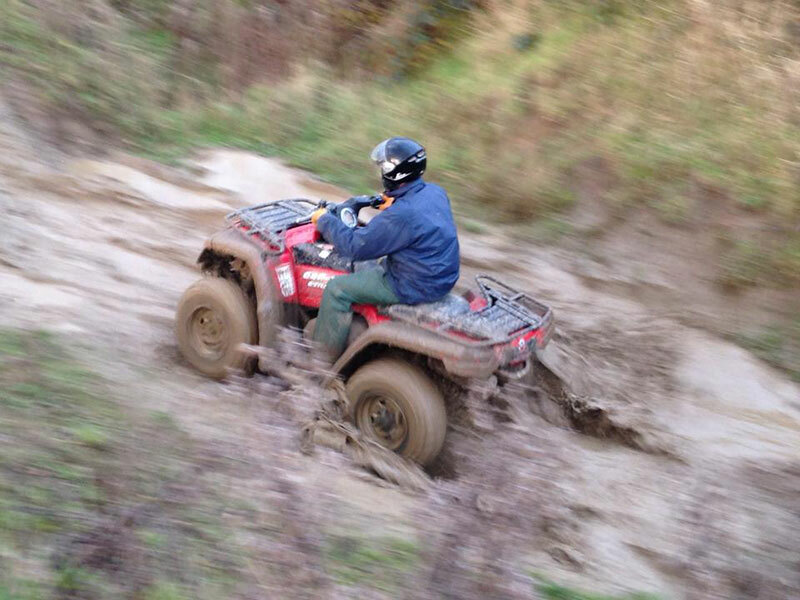 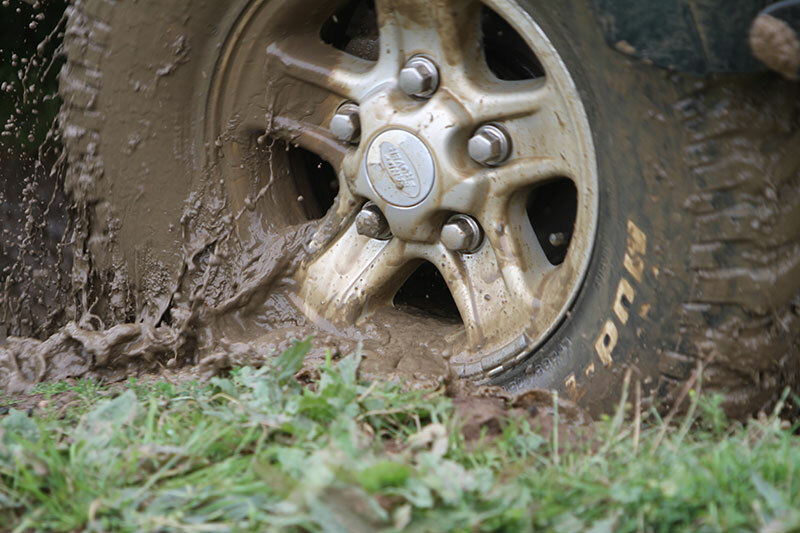 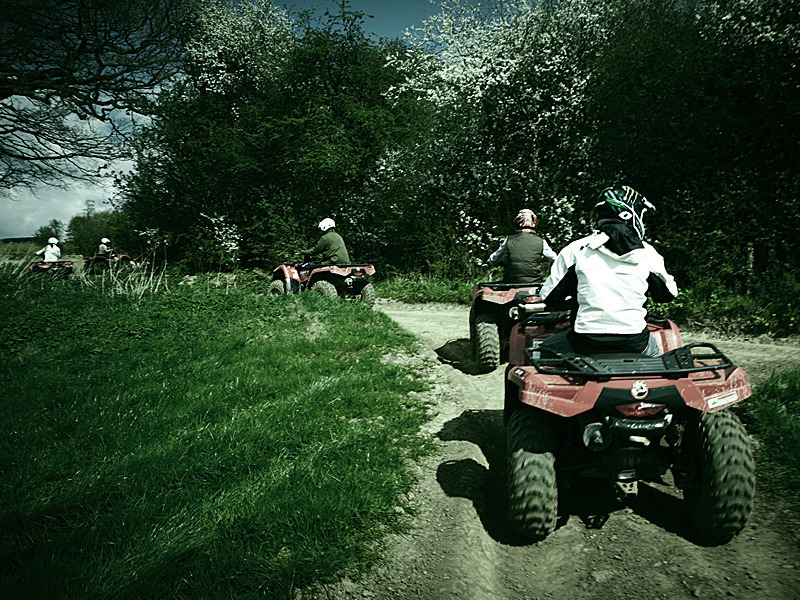 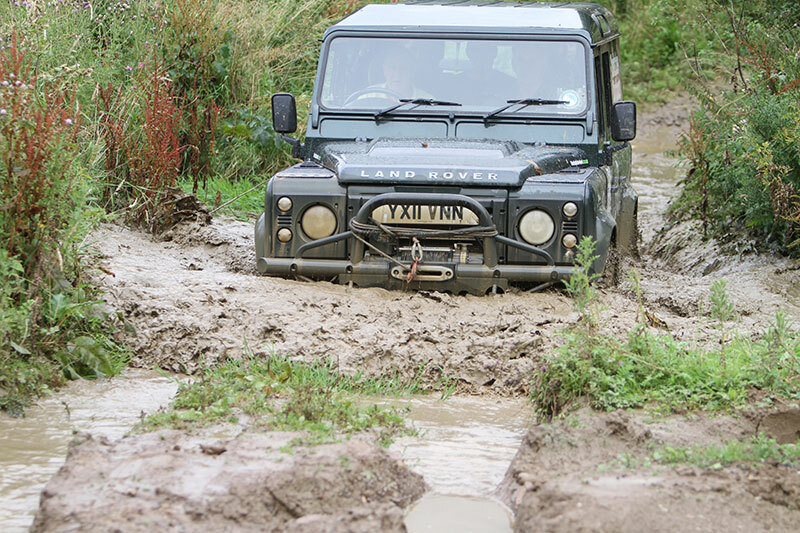 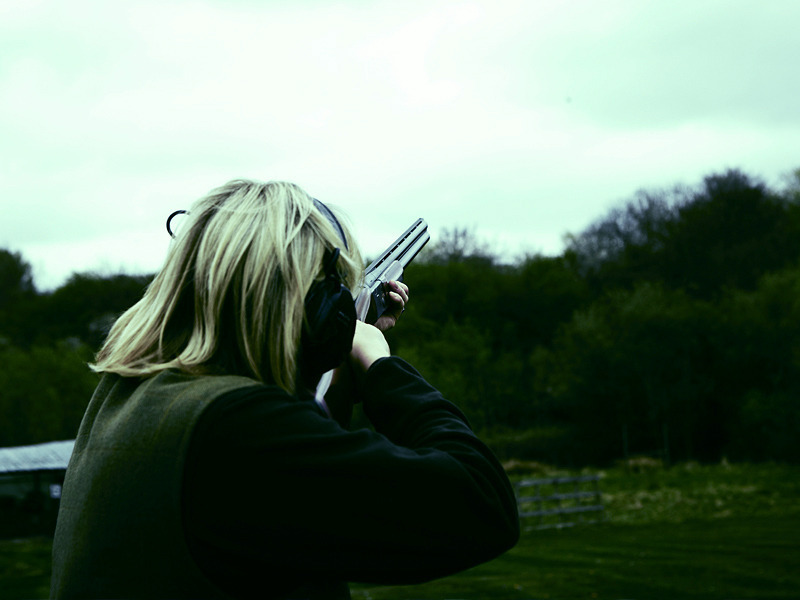 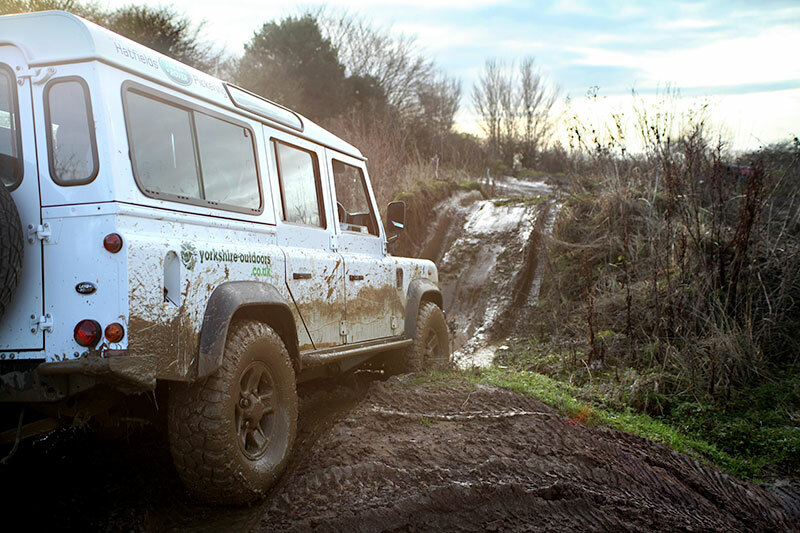 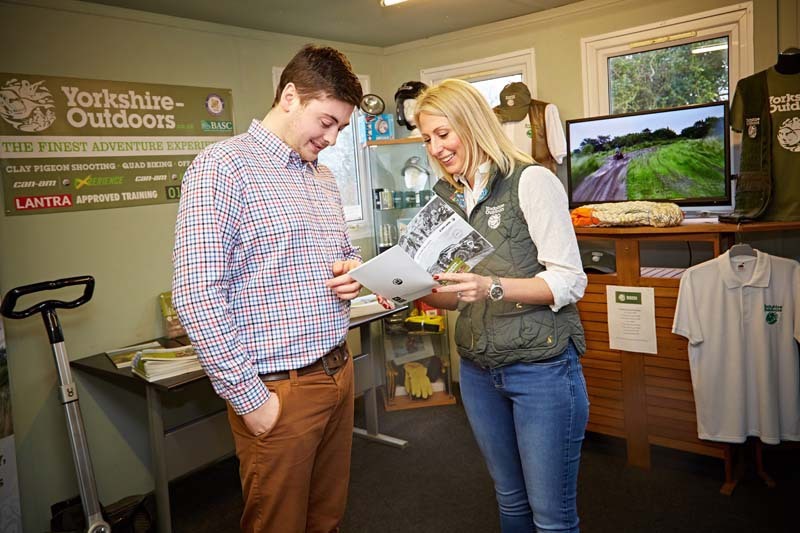 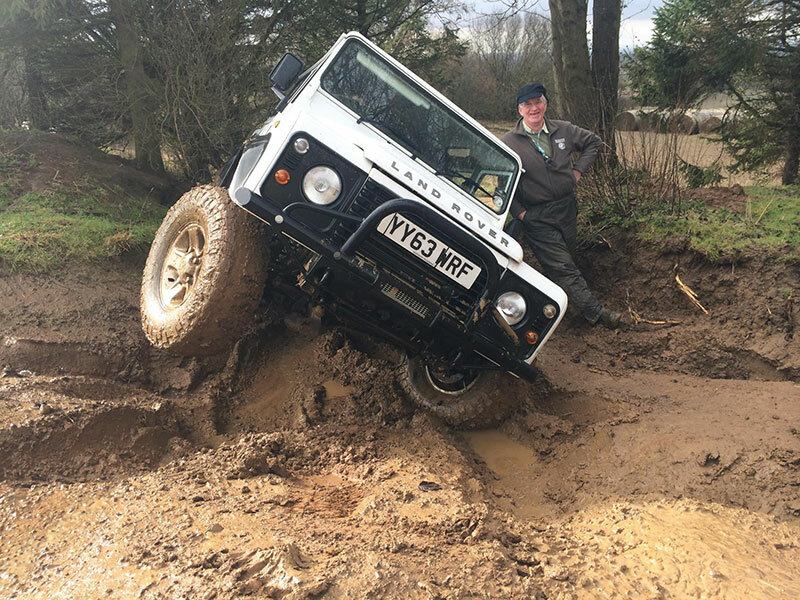 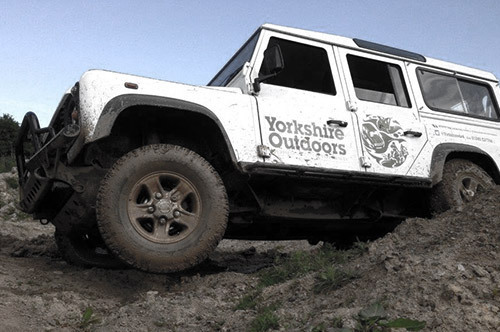 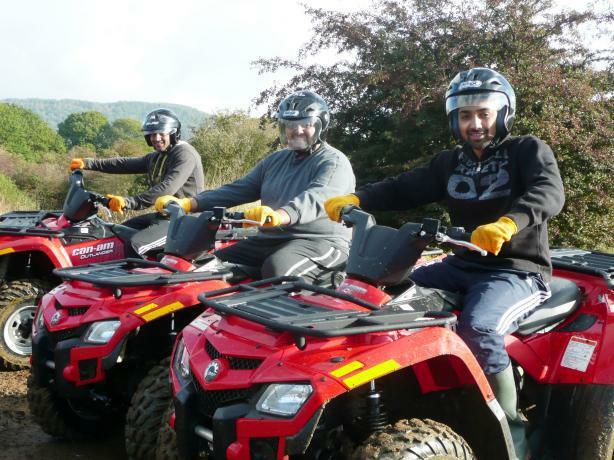 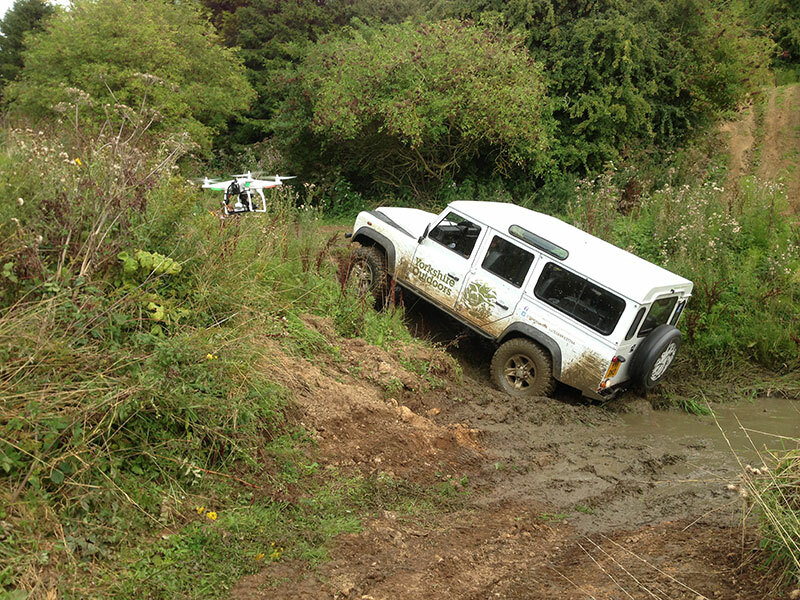 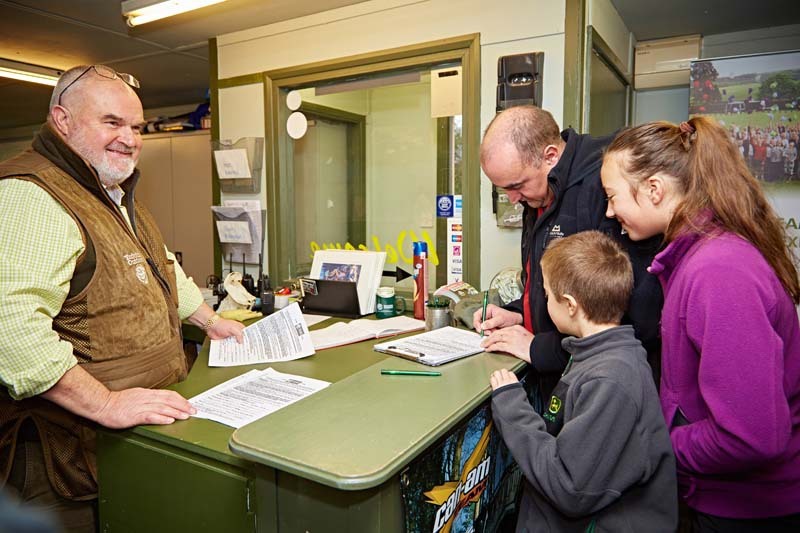 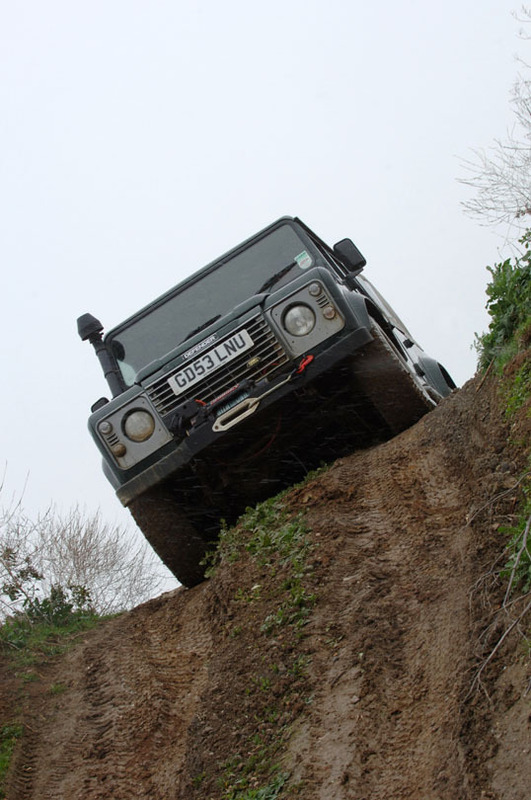 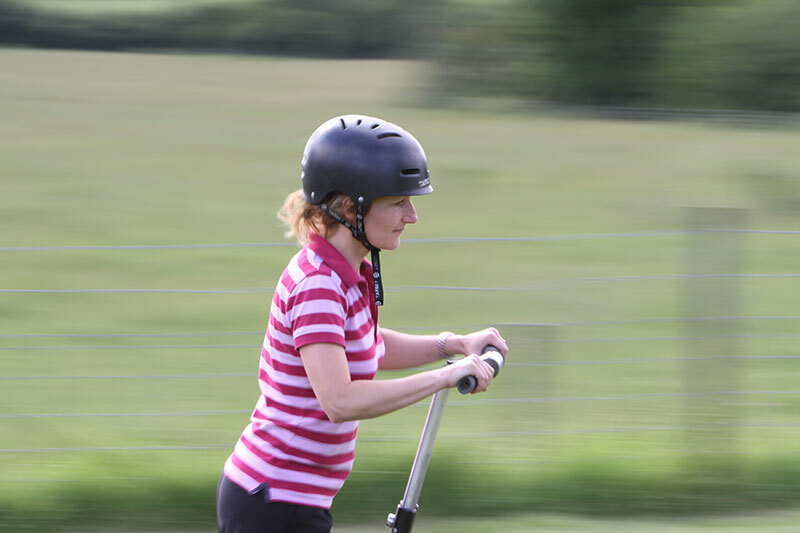 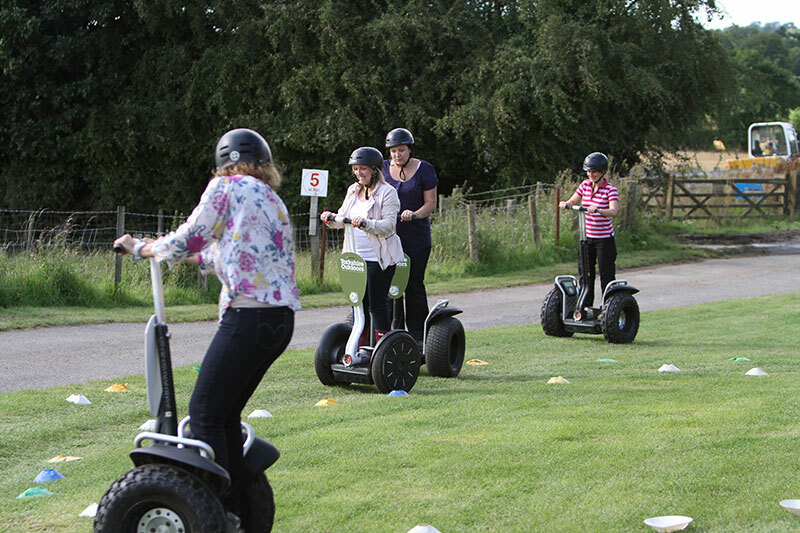 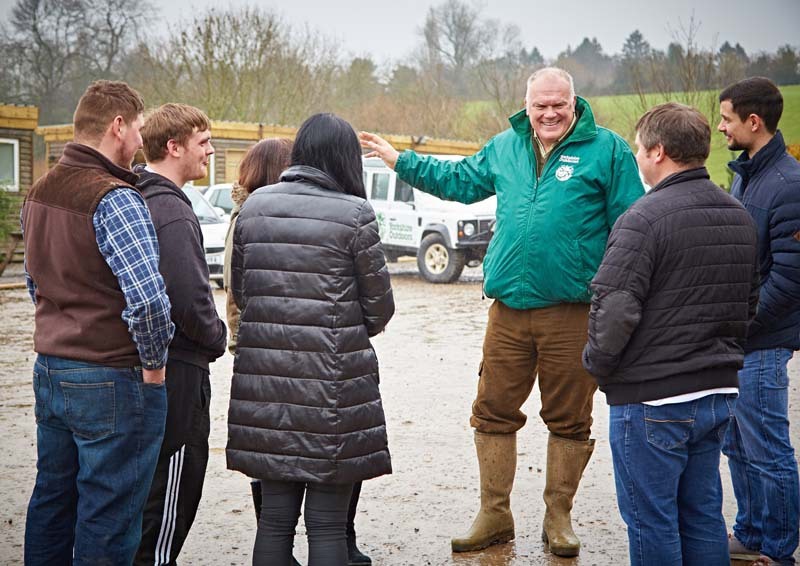 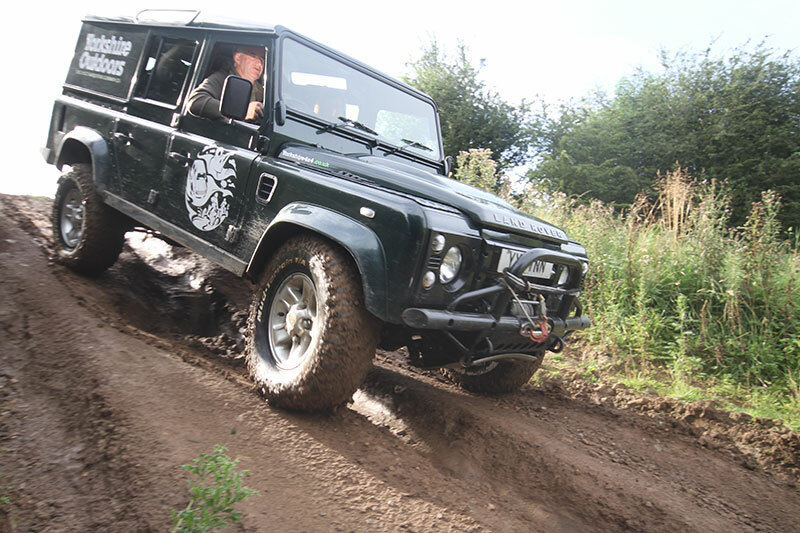 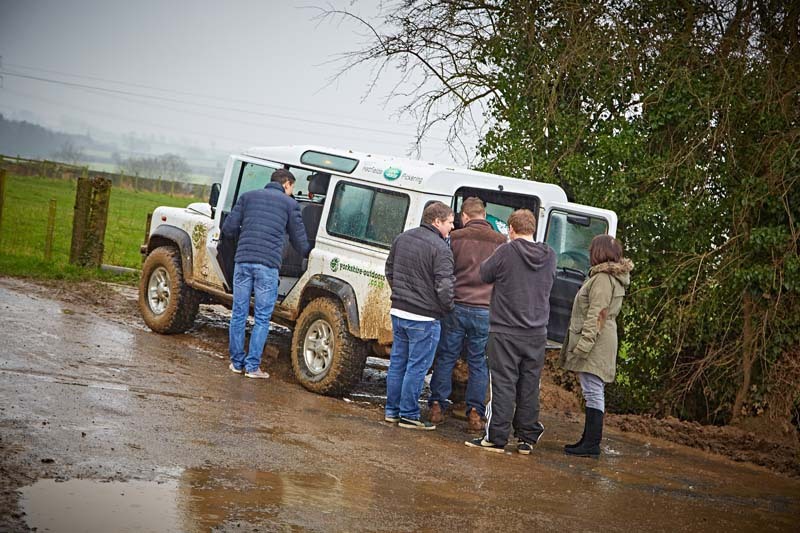 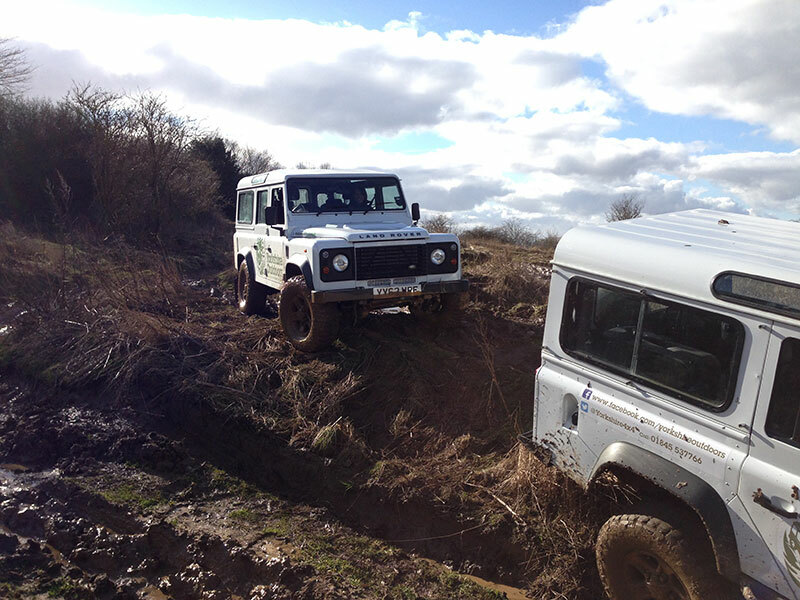 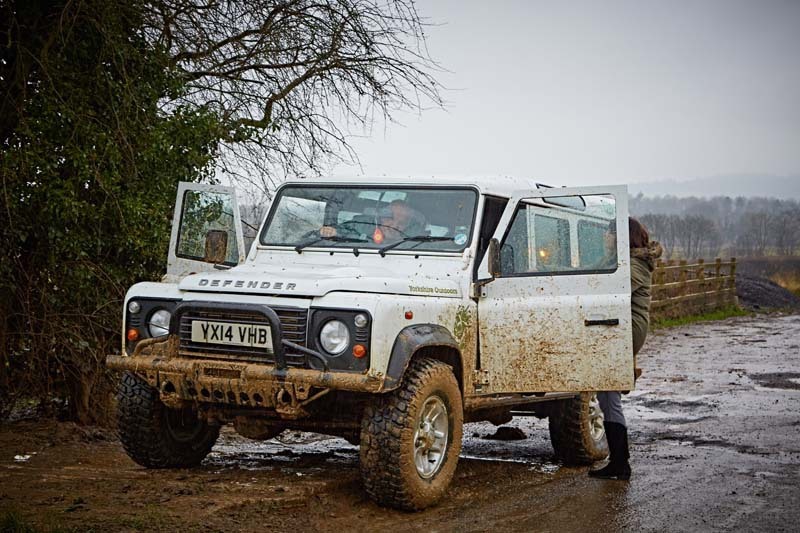 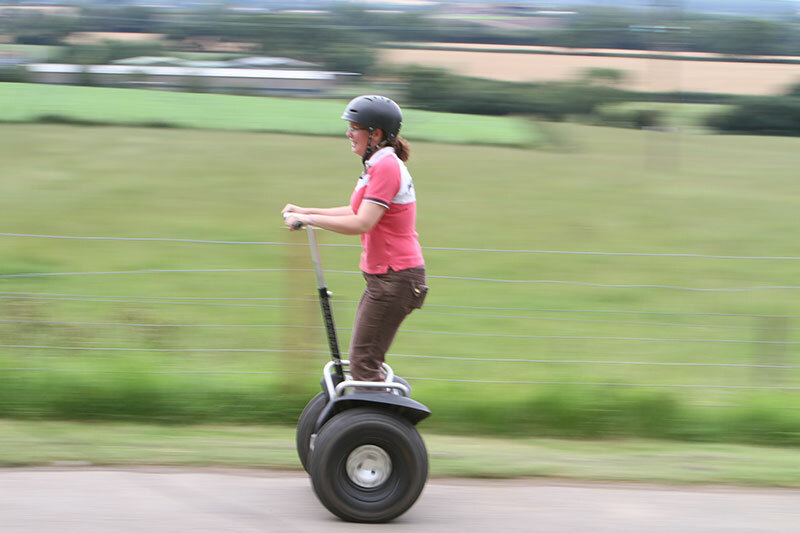 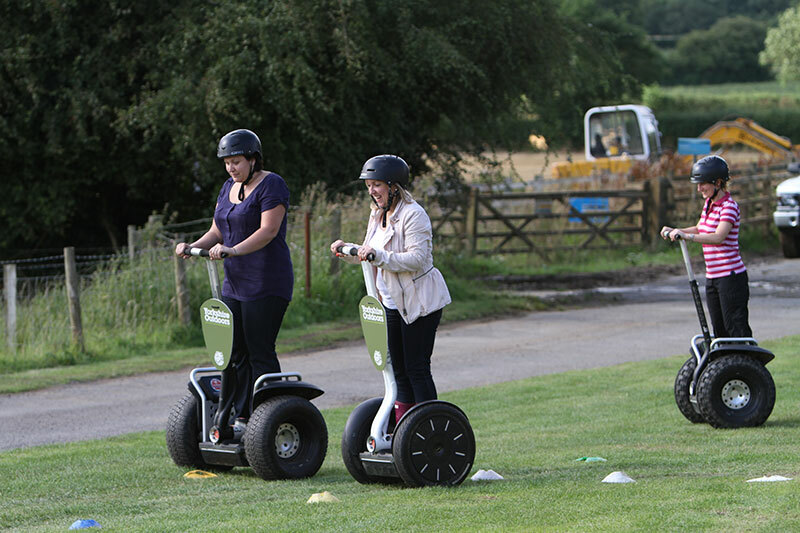 Our core activities include clay pigeon shooting, quad biking and 4×4 off-road driving. 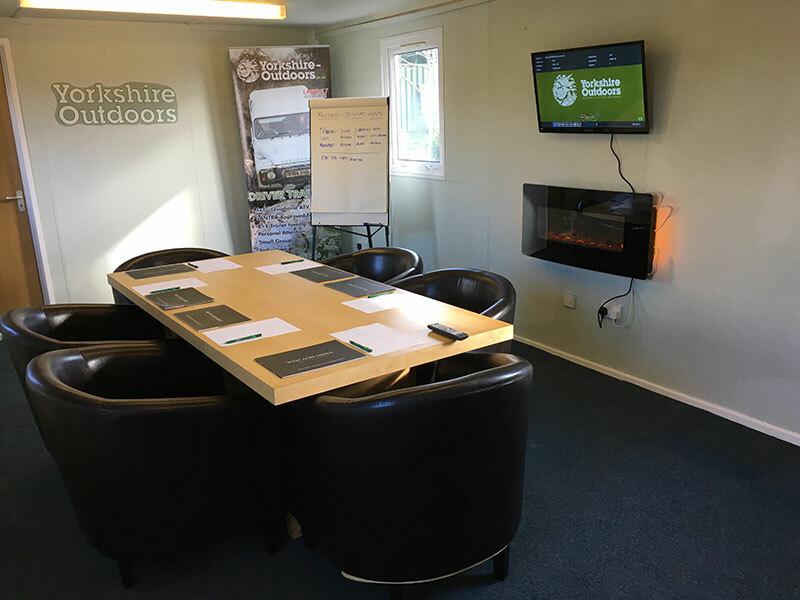 Take a look at our gallery below to see more of what we have to offer.